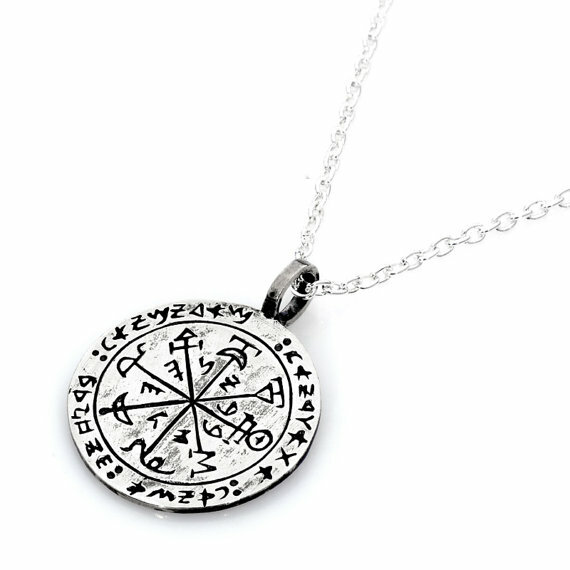 Amulets and Jewelry for health, protection, success and many more, based on the world of the Kabala. 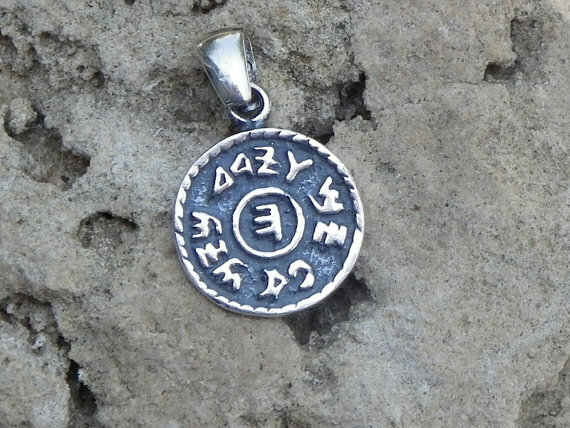 Handmade and unique, 100% untarnished silver. 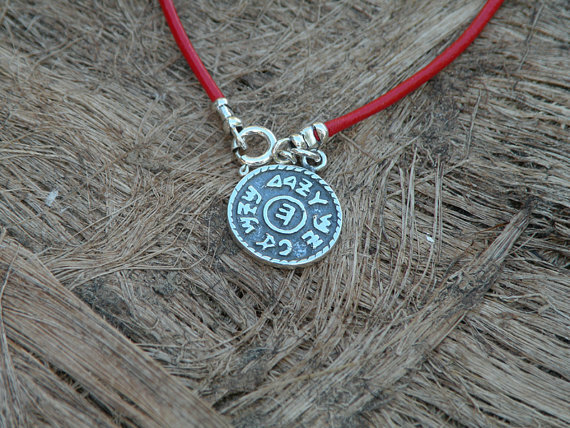 A thousand years of tradition conveyed from Kabbalists from one generation to the next, relates the spiritual meaning of various amulets and symbols that use permutations of the Holy Name, angels and words and symbols from scripture. 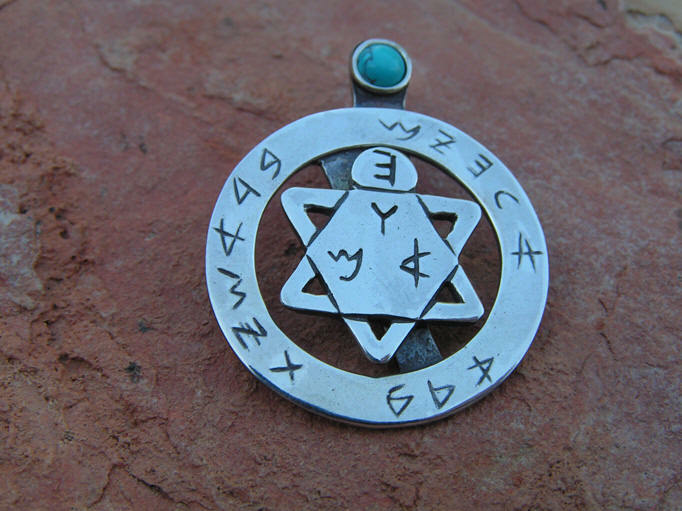 According to the wisdom of the Kabbalists, man and his divine spirit are created of spiritual letters that transmit the aspect of G-D into this world. 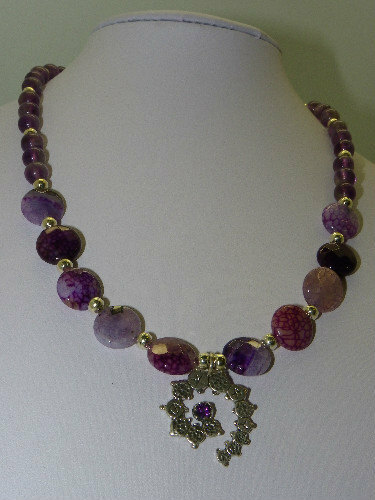 The intrinsic purpose of the amulet is to restore these aspects, the energy that man blocked due to his/her non-divine behavior. It also influences man's actions in this world. 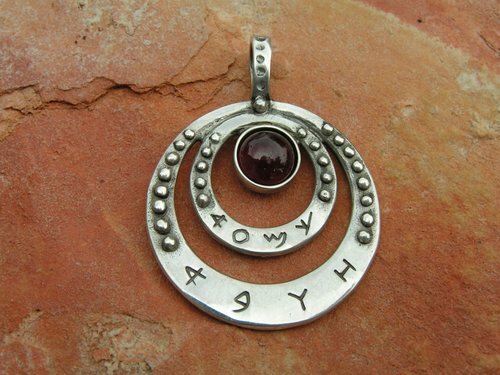 Amulets contain Holy names and should not be taken in vain, nor disrespected. 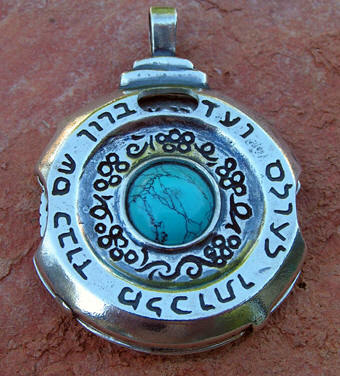 Some amulets contain biblical phrases that connect to the power of the Hebrew letters. 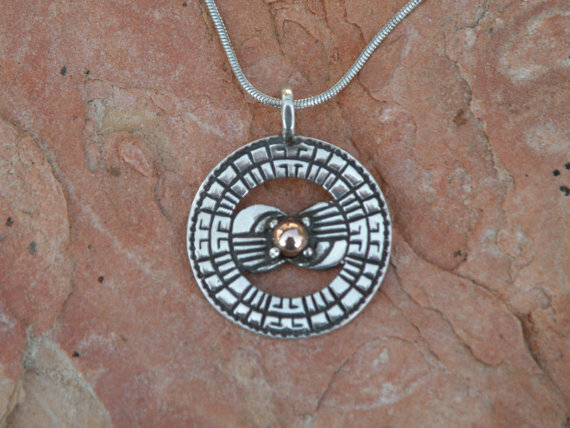 Amulets are provided for connection, meditation, prayer, and to help us change ourselves (restore ourselves to our original divine state) by connecting to the divine energy. They should not be used for manipulative purposes.